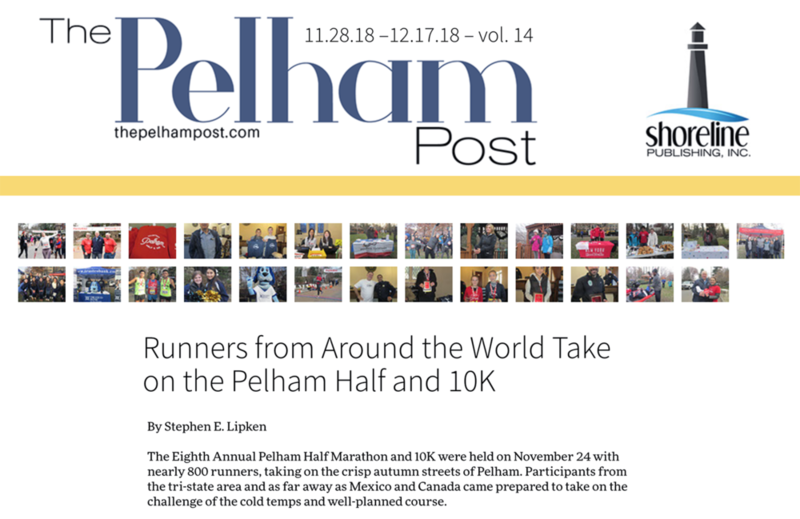 "Runners from Around the World Take on the Pelham Half and 10K"
"Pelham Half Marathon and 10K send 739 around the streets of Pelham"
Today we’re sharing our massive appreciation for Pelham’s Bill Taubner, owner of LogoTags. Bill and LogoTags manufacture and donate the race medals for all half marathon and 10k finishers. If your business or organization ever needs pins, medals, military dog tags, etc. please consider working with this great Pelham family-owned business. Sharing a big “thank you” to everyone with Village of Pelham Manor and the VOPM Police Department. I just drove the 10K and Half Marathon courses with one of the Sergeants (who prefers not to be on social media). Their primary concern is to ensure the safety of all runners and volunteers. 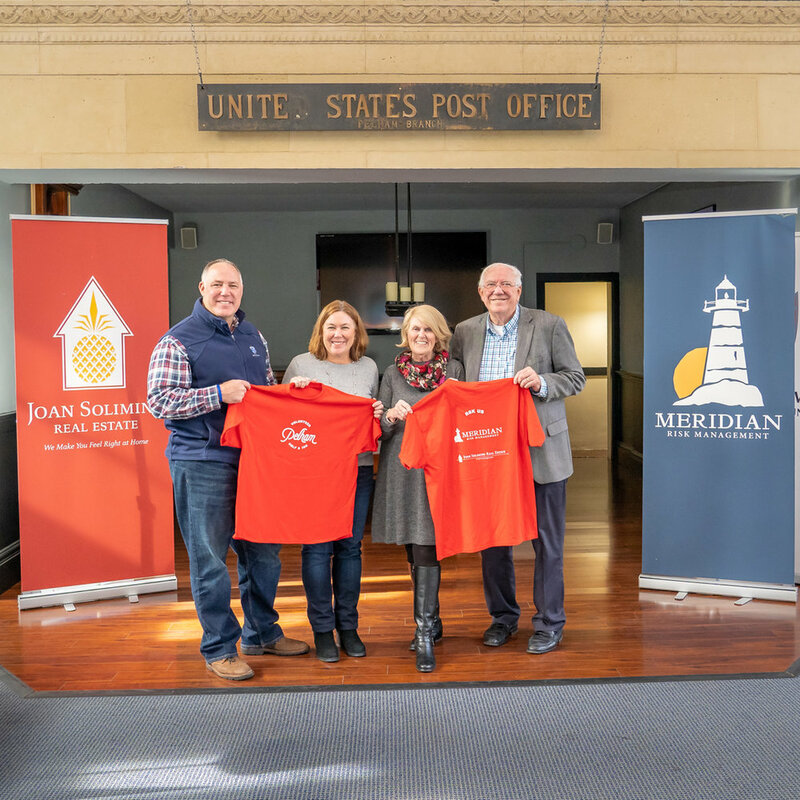 Meridian Risk Management and Joan Solimine Real Estate are backing the race again. Even better... they're backing every volunteer for the race with a fantastic "Volunteer" shirt. The first two volunteers to sign up this year were Amy and Dakota, who were also kind enough to model the shirts for us. 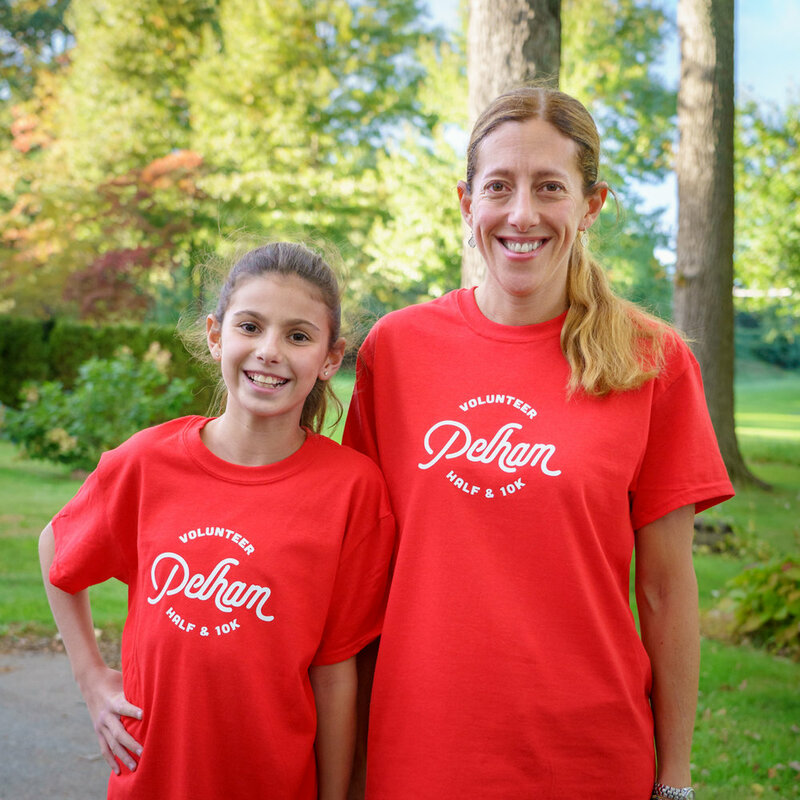 We can't say "thank you" enough to the Solimine family and all of the families in Pelham who help make this event happen. 100% of proceeds go back into the Pelham community through the Pelham Civic Association 's assistance programs. 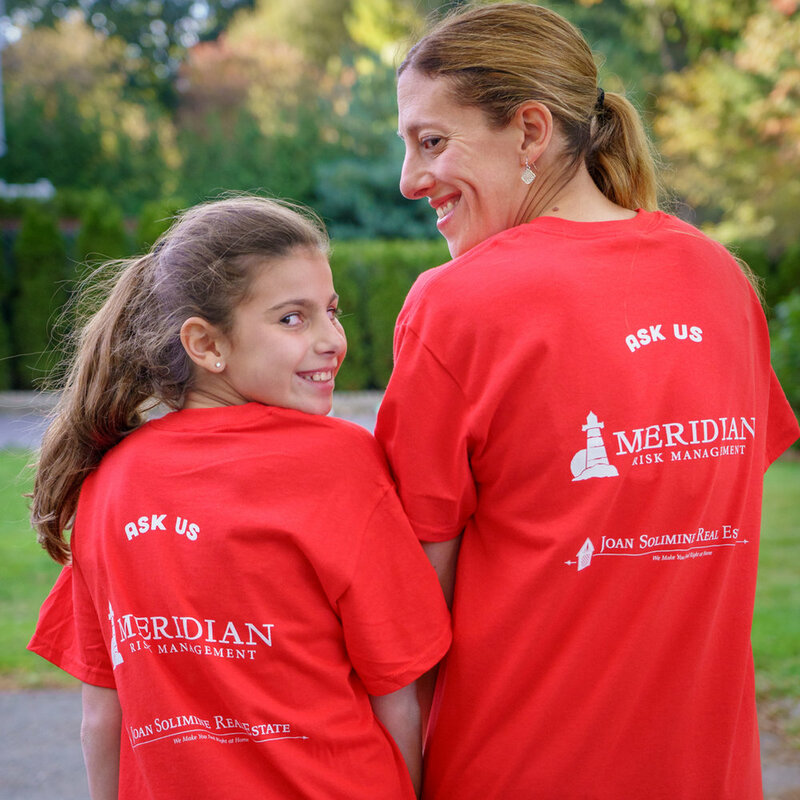 Learn more about Meridian Risk Management and Joan Solimine Real Estate. Our 7th annual race is set for Thanksgiving weekend, Saturday, November 24. Register soon if you're interested in running this year. We have a hard cap of 800 runners. Great recap of 2018 Pain to Paine reviews from Facebook and Instagram. 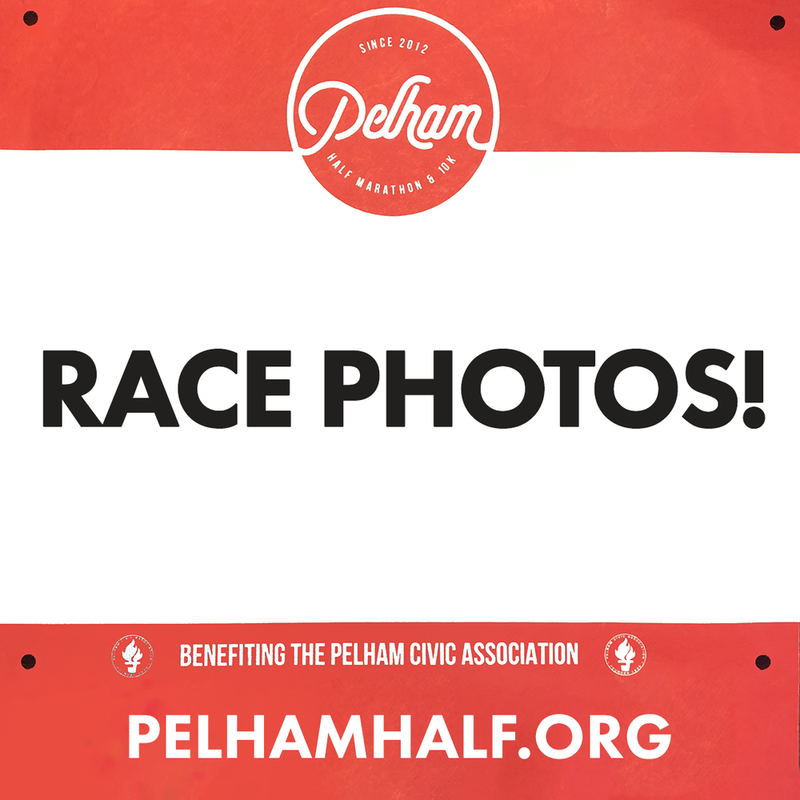 Anyone is welcome to sign up for just $10 (per class) through the Pelham Half & 10K.